Your favorite Lee Industries Sofas, Chairs, Love Seats, Sectionals and more in 20 Business Days! Stop by for additional details. 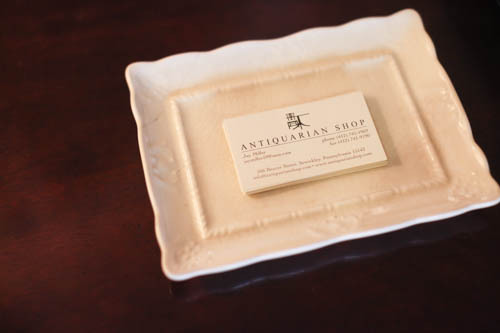 Antiquarian Shop has been helping to create unforgettable homes in the Pittsburgh-area for over 30 years. 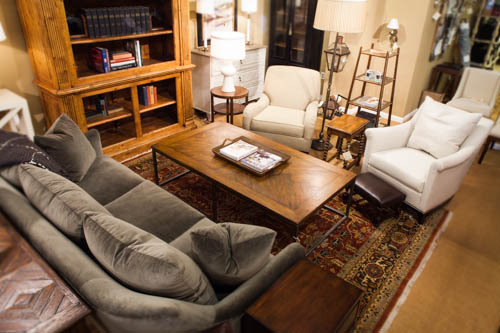 Our experienced and knowledgeable team will help to transform your home with the finest collections of traditional, casual and contemporary furniture. 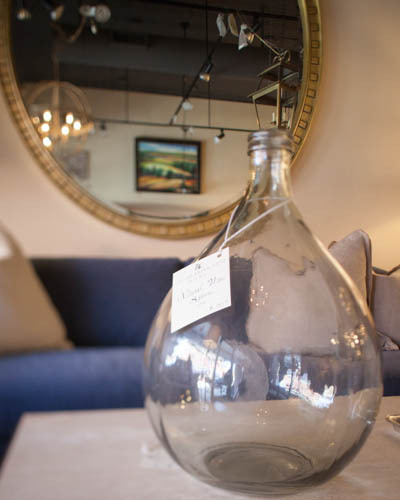 With an an unparalleled selection of lighting, carpet, rugs, pillows and accessories, we have everything you need to put the finishing touches on your home. 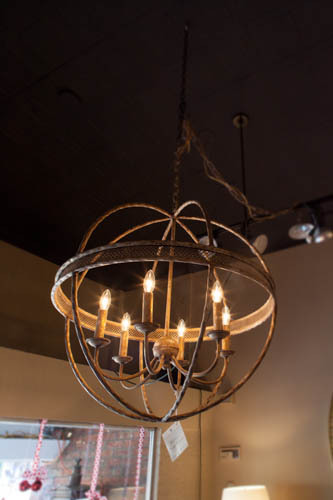 Our staff will work with you (or you & your designer) and guide you through the process to help you make the best decisions and selections for your home or business and your budget. No project is too large or too small. Click here to view our portfolio. 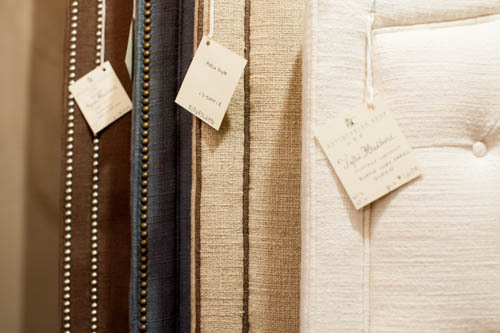 Our Sewickley showroom offers a multitude of resources to address your design needs - furnishings, accessories, artwork, lighting, wall coverings, carpet, area rugs and by-the-yard fabrics. 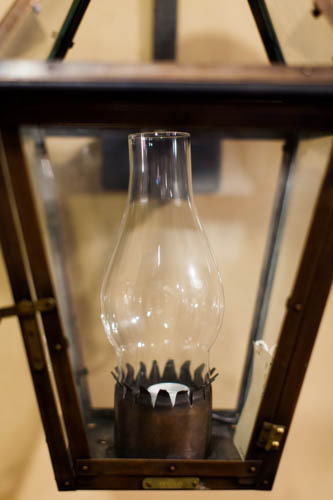 We are excited to provide designers with our products and services through our Trade Program. We'll work one-on-one with you to ensure that all of your client's needs are met and expectations are exceeded. 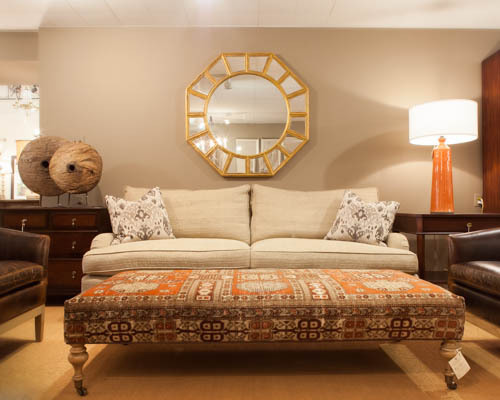 We're involved from the time you request a quote until the time the furniture is delivered to your client’s home. 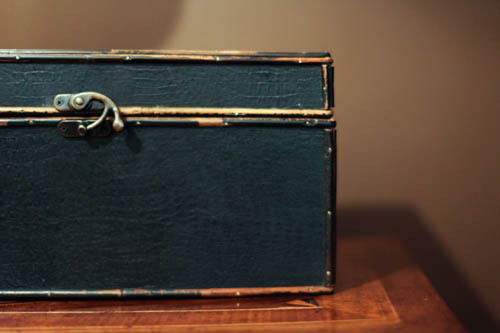 Working with Antiquarian Shop will save you time so you focus on project completion and make your clients happy. Click HERE for additional details. 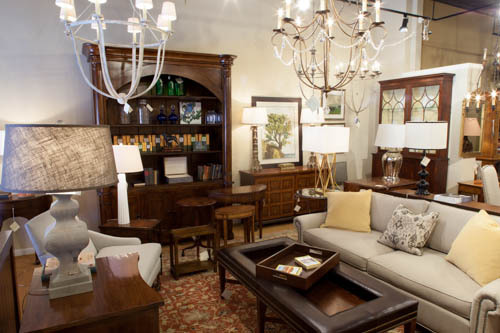 Click on the photos below to explore our Sewickley showroom.